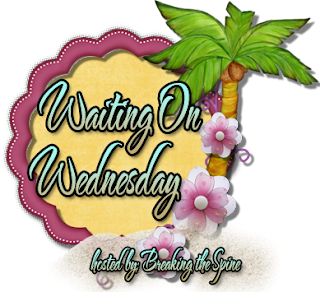 Waiting on Wednesday is a weekly event hosted by Jill at Breaking the Spine, that spotlights upcoming releases that we're eagerly anticipating. I have the first Rachel Morgan book - I totally need to read it. Ahh. It is! Its a bunch of stories for Harrison's Hollows Series. Idk if you'd call it an Anthology if it's all by one author though? 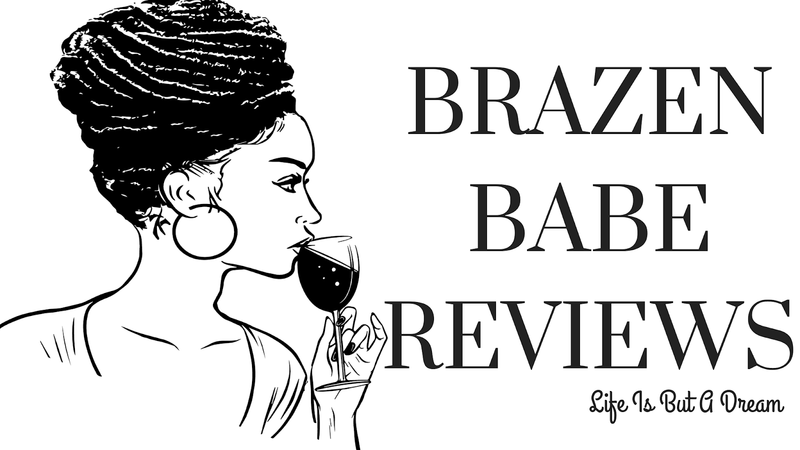 Thanks for stopping by :) & I def recommend the series! 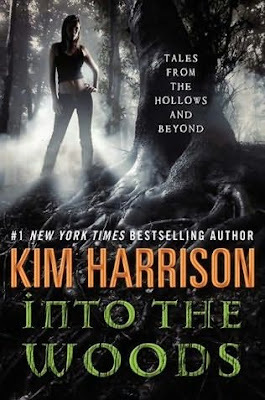 I have not yet read a Kim Harrison book, but would love to give one a try. Thanks for showing her latest. Ana! You know I tried to start this series a while back but I never got through Chapter 5, maybe it's me or my mood that day but I didn't connect with it. I heard though that they're developing the series for TV. I've only read Once Dead, Twice Shy by Kim Harrison which I didn't enjoy so much but I've head great things about her Hollow series from friends of mine so I think it's only fair I give them a try :). I haven't read that book. But it's part of her Madison Avery series & I wasn't too thrilled to even go into those books. But I do love the Hollows series and would def recommend them :) Thanks for stopping by! The Hollow Series is on my TBR List. Can't wait to start it. Great WoW pick. You should def read them :) Love the series! Thanks for stopping by!